How did butter get to the table before supermarkets existed? Find out for yourself at our butter making class. 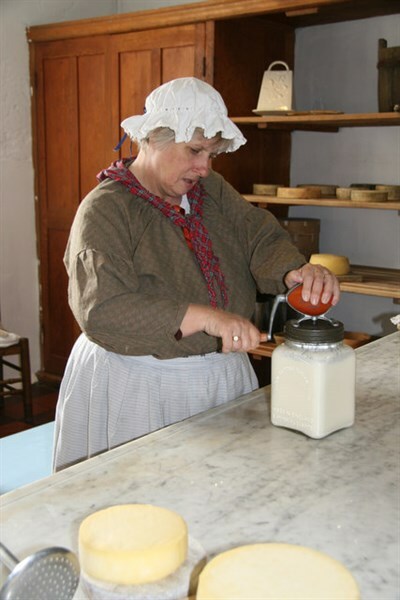 Make your own butter by hand and try some historic churns to learn more about how cream turns into butter.